Longer and heavier items can be a challenge for businesses to store. An ideal solution would be cantilever racking. Here at Advanced Handling & Storage Ltd, you can even make a big saving by ordering second hand cantilever racking from our current stock. Used cantilever racking comes in to stock regularly after being quality checked and cleaned. It is then available for customers to meet their specific requirements and gives a saving of up to 40% compared to the cost of buying new. 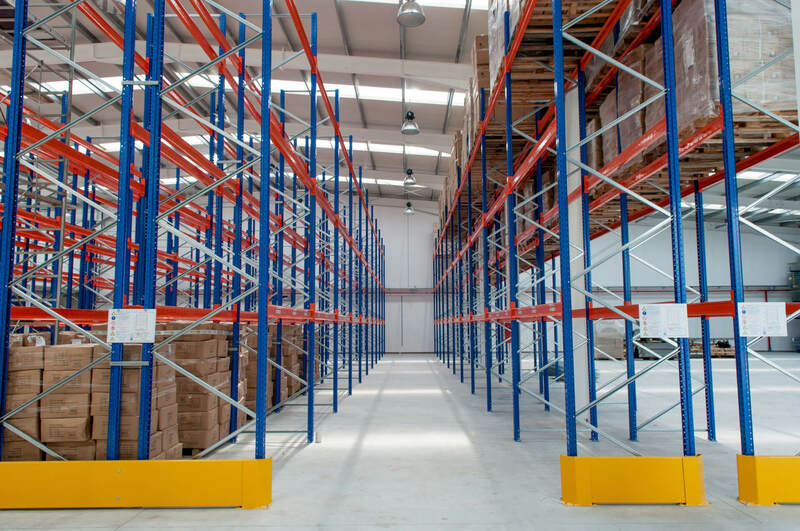 Over the years we have supplied, delivered and installed many second hand cantilever racking systems to customers, which gives you the peace of mind that the system will be durable and safe to use from day one. The typical products that cantilever stores are lengths from 10 metres and up to 30 tonnes in weight. This is why it is best to store long and bulky items. Materials such as timber, plywood, chipboard, steel and heavy piping and tubing are ideally stored in cantilever racking. The arms on cantilever racking can be up to 2.4meters in length and can be adjusted to accommodate for all different lengths of stock. This will give you the ability to change the racking to provide storage space for any new stock that will arrive at your business. The open-fronted design will speed up the entire picking process dramatically. This kind of racking is ideal for storing bundles of the same stock. 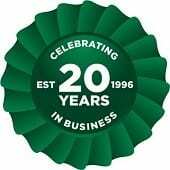 Please don’t hesitate to call is on 0800 345 7088 or email sales@advanced-handling.co.uk. The second hand cantilever racking that we have in stock is changing all the time so please make sure you get in touch and we will find a way to meet your requirements. If you have second hand cantilever racking that’s in good condition, then we want to hear about it. Get in touch with photos and details about the racking you have and we endeavour to be in touch within 3 working hours.